Over 50 years have passed since the City of Anaheim first built its major water supply facilities. The world for which they were constructed, however, is far different than the society they’re called upon to serve today. In the 1960s, Anaheim had a population of 100,000. Today, the City’s Public Utilities Department must meet the needs of over 360,000 residents, along with a considerably greater number of commercial stores and industries, and a tourist presence that grows exponentially. Faced with the need to substantially increase production while assuring far greater reliability, the City has responded with an ambitious plan to renovate three of its major water supply facilities. This $40 Million renovation program will see extensive upgrades to much of the City’s facilities, including the La Palma Complex, the Linda Vista Complex, and the Lenain Water Treatment Plant. Join us November 14 for a fascinating look “behind the scenes” of this ambitious plan to upgrade the City’s capabilities. You’ll learn all the ins-and-outs of what went into the planning and realization for this considerable operation. For in addition to ensuring adequate supplies of water, the City needed to meet modern fire flow requirements, all while making the system as energy efficient as possible. So plan to attend, to learn how modern technologies were leveraged to make aging infrastructure facilities resilient for the needs of the next 50 years . . . and beyond. Philip Bogdanoff is the Water Planning and Resources Manager for the City of Anaheim. He has a degree in Civil Engineering from Cal Poly Pomona and is a registered PE in California. 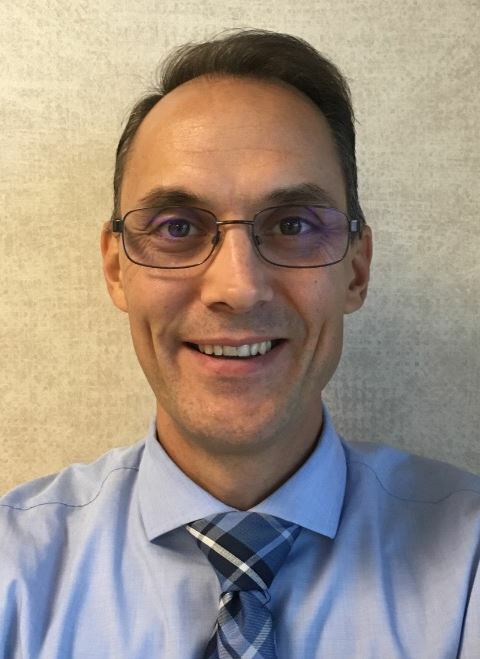 Before joining the City’s Public Utilities Department in 2007, Philip served as a consulting engineer and project manager on several water and wastewater projects in Southern California. For Anaheim, Philip has been involved in the planning, design, operation and maintenance of all the City’s water facilities. He has also been engaged in the development and monitoring of a variety of other activities, everything from maintenance programs to hydraulic modeling. In his current role, Philip is responsible for the long term planning of Anaheim’s Capital Improvement Program and Water Resources Portfolio.